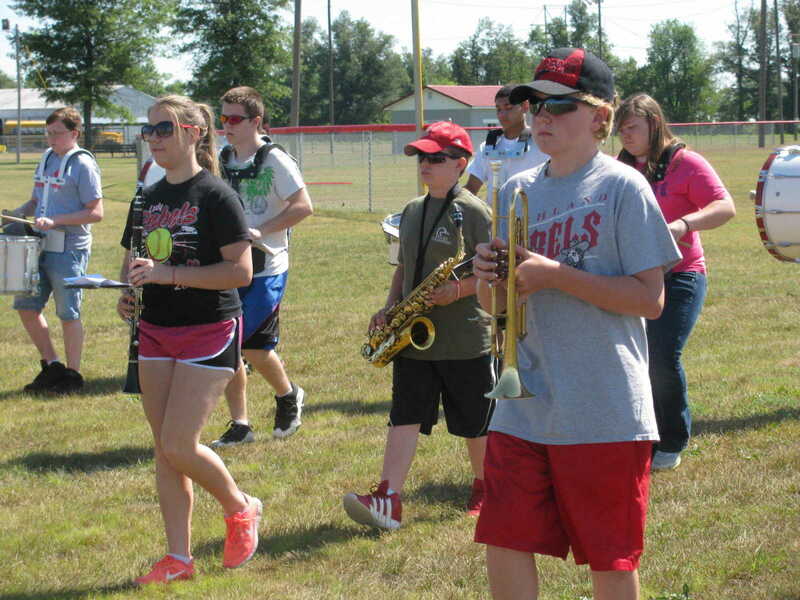 Richland Schools' summer program is in full swing. 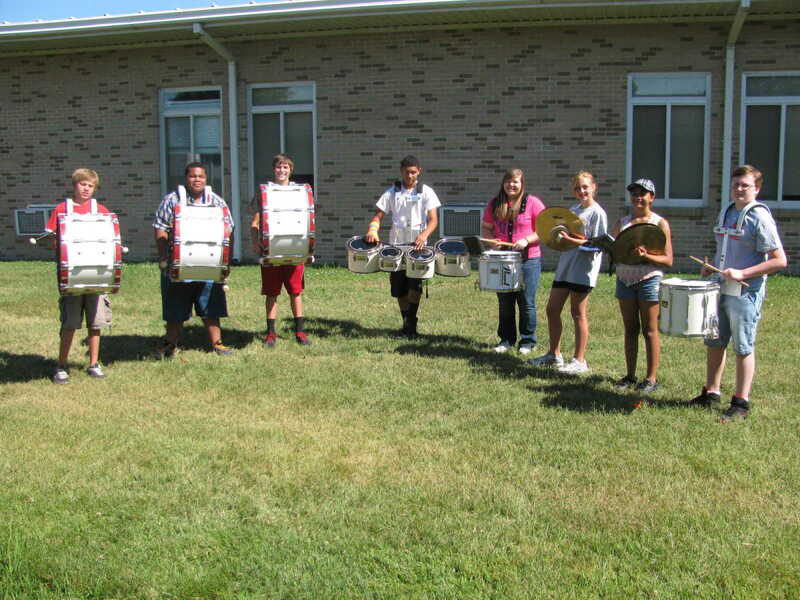 A few photos herein show students at work and at play. 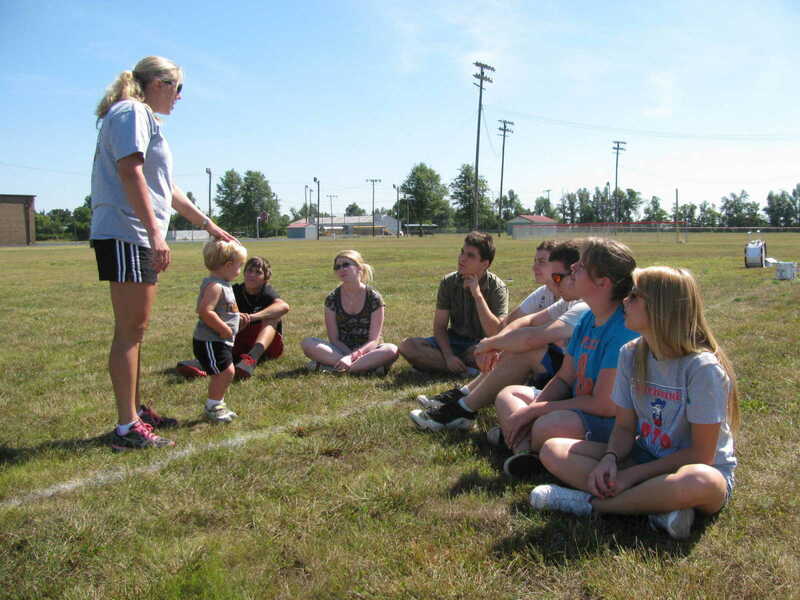 Mrs. Monroe is shown conducting an impromptu BETA meeting before the National convention in NC at the end of the month. With instructor, Lisa Taylor are Austin and Avadeania Jones taking part in a nutrition class and getting ready to enjoy their "ants on a log." 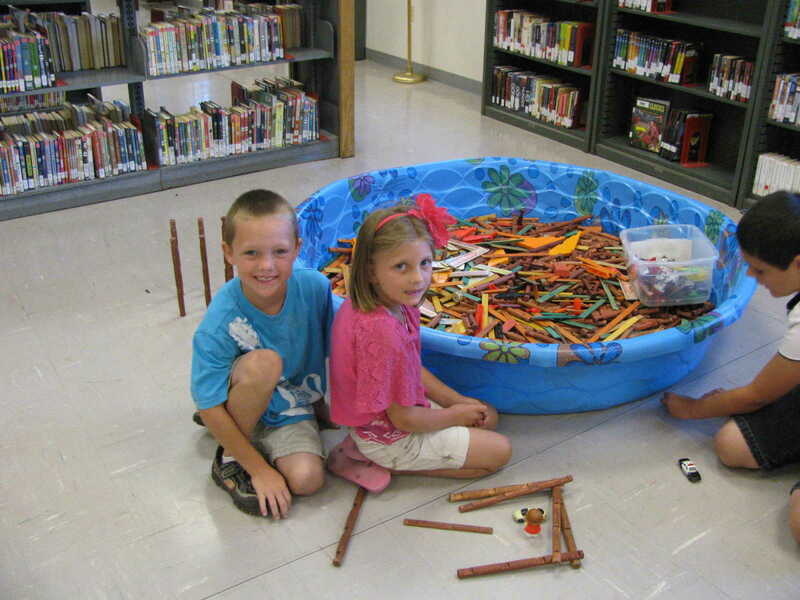 In Creative Play with a pool of Lincoln Logs are Lennon Cook and Katelyn Black. Students in Lindy Parker and Kathy Roberts' room are discussing building a house with a horse stable with the Lincoln Logs. At the computer is Cara Merritt instructing a student during lab time as each student pursues an area of their own interest. 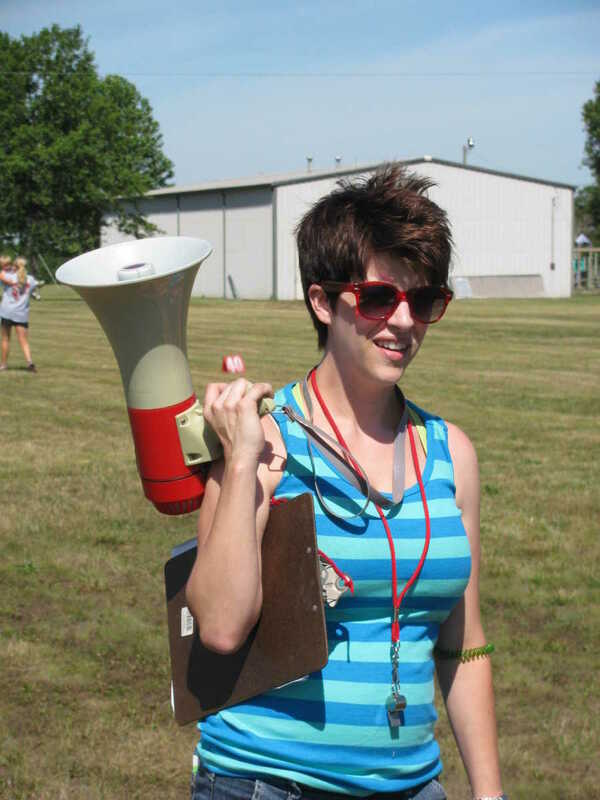 With the bullhorn is Amber Duley, as she conducts Band Camp this week. 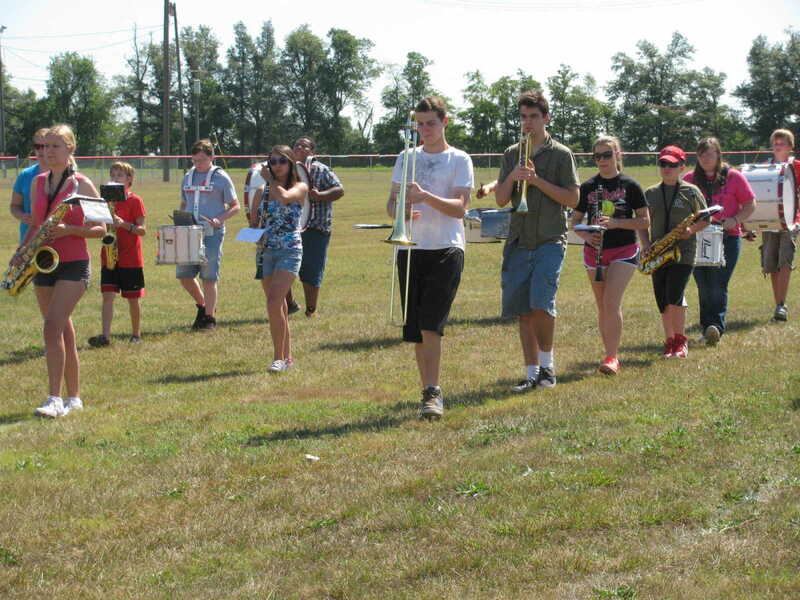 She has already begun work on the field show for this fall's competition.